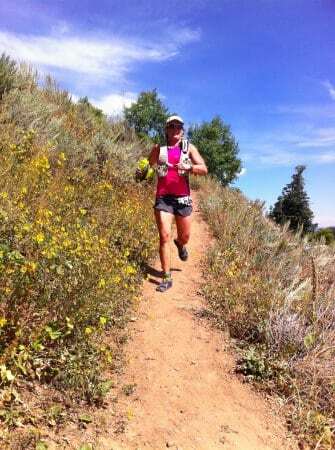 Becky Wheeler en route to winning the 2011 Wasatch 100. Becky Wheeler en route to winning the 2011 Wasatch 100. Photo credit to iRunFar.com.